Willie Miller Urban Design is a design practice based in the West End of Glasgow. WMUD has worked throughout the European Union, especially in Scotland but also in the rest of the United Kingdom and Northern Ireland, the Channel Islands and the Republic of Ireland as well as the United States (with partner practice Studio Cascade). 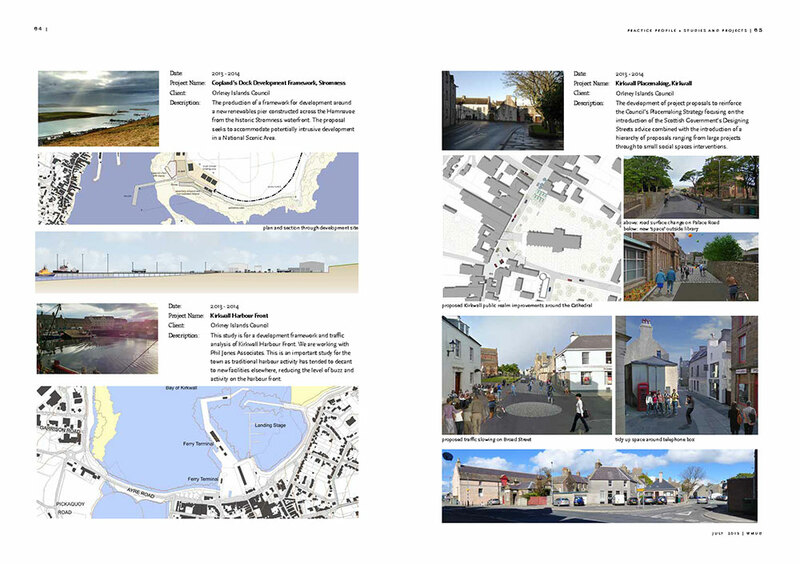 We promote a collaborative, contextual and research-based approach to urban and strategic design – working across disciplines, in liaison with local communities, businesses and organisational stakeholders, respecting local context and heritage. Get in touch either through the contact form opposite or email to [email protected]. Alternatively, you can contact us through the social media channels below.